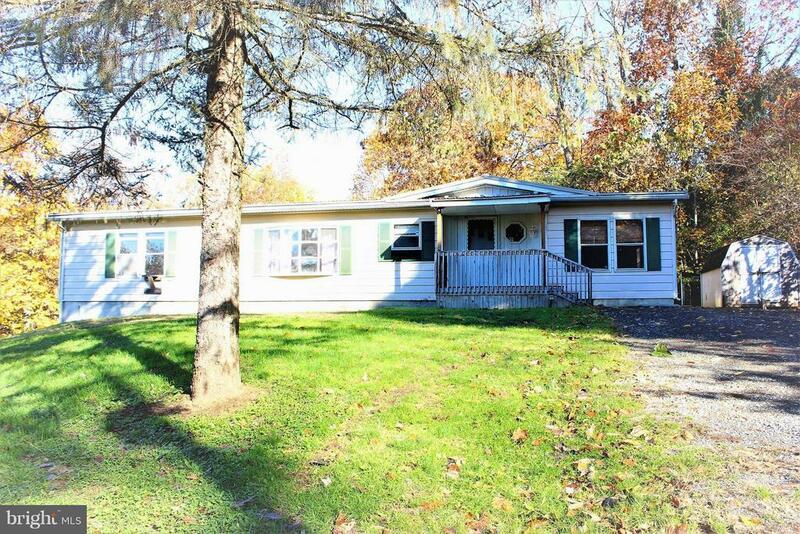 Adorable Keystone home on a permanent foundation located in beautiful Red Run Park. Large raised lot offers beautiful views and a private yard. Just steps away from recreation, a play ground, fishing and a stream! Less than a mile from a lot of local shopping places. Check out the video walk through in the virtual tour tab!